Discovery show is a part of Fotofestiwal presenting works of young artists who, right at the start of their career, proved how gifted they are. 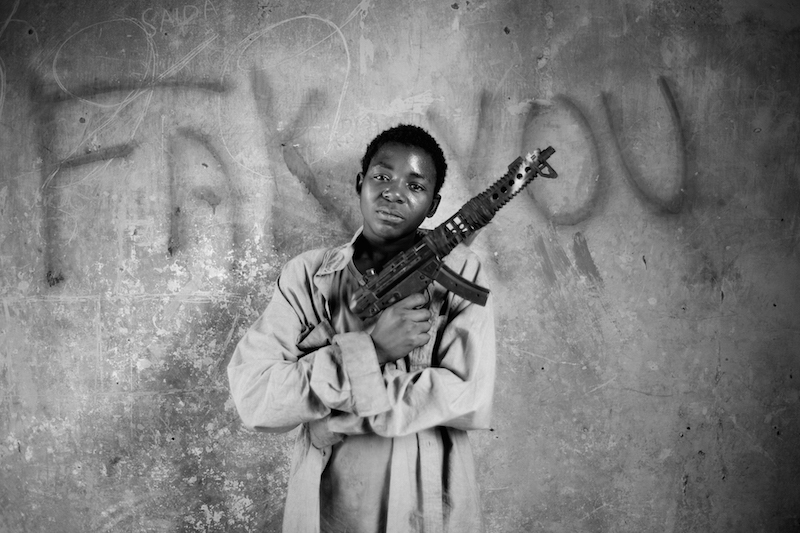 31-year-old Mário Macilau from Mozambique has already done several long-term projects on the social, political and cultural problems of today’s Africa. In his works, Macilau combines precision and individuality of his approach to photography with sensitivity and great involvement typical for a person whom the subject is really close to. In the majority of projects, he matches various photography conventions with styles embedded in both the subject and the author’s personality. The ones that dominate are the detailed portraits, which let him describe and catch the characters of the photographed people. This way, looking at his photos becomes the poignant journey through everyday life of people depicted there. The exhibition presents four of his projects: ‘The price of cement’ – the series of obscure portraits showing the cement remnants’ collectors, whose working among the cement dust has the tragic effect on their lives. 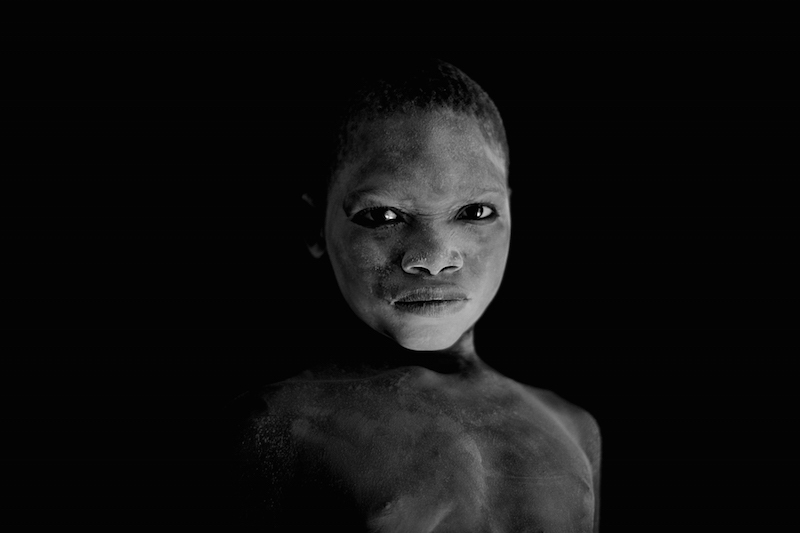 ‘Growing on Darkness’, which Roger Ballen wrote the introduction to, is the complex project on the story of the homeless children from Maputo. 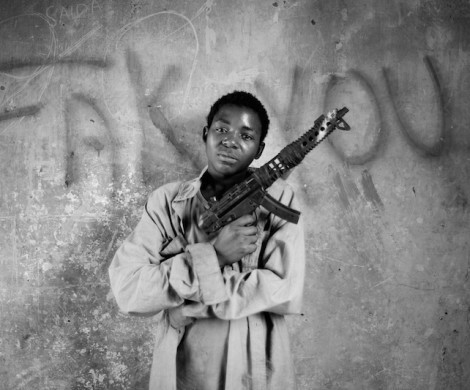 The ongoing ‘Outown’ series documents everyday life of the rural communities of Burundu (Kenya) and Mozambique. All of these projects are interconnected by extraordinary dignity and strength of people presented by Macialu despite their harsh living conditions. 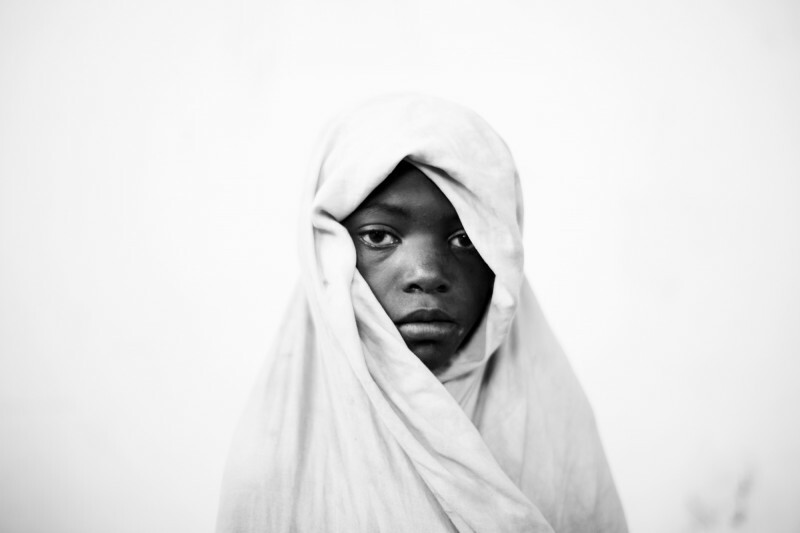 The fourth one distinctive from other but very interesting series ‘Moments of Transition’ shows how in search of identity young people from Mozambique mix European fashion with traditional dress. 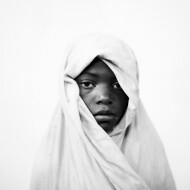 Mário Macilau (1984, Mozambique) was born in Maputo where he currently lives and works. In newly independent Mozambique, during the most critical phase of the civil war, his family struggled with financial difficulties and moved from the province of Inhambane to Maputo capital in search of a better life. At the age of ten, he began to work in a small market frequented by the middle / upper class and helping to carry the groceries and washing cars at the park in an effort to support his family. 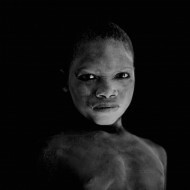 Macilau started his journey as photographer in 2003 and went professional when he traded his mother’s cell phone for his first camera in 2007, he specializes in long term projects that focus on living and environmental conditions over the time that affects the social isolated groups.